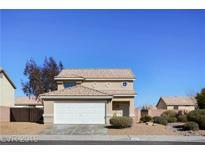 Below you can view all the homes for sale in the Eagle View subdivision located in Henderson Nevada. 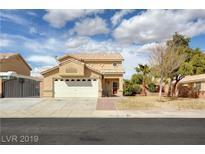 Listings in Eagle View are updated daily from data we receive from the Las Vegas multiple listing service. To learn more about any of these homes or to receive custom notifications when a new property is listed for sale in Eagle View, give us a call at 702-323-5903. Nice Community With Pool And Basketball Area. MLS#2083032. Brazill Team Real Estate. Kitchen with island and Granite Counter-tops. Buyer to verify all information/measurements. 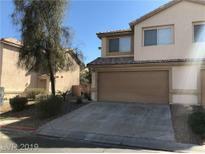 MLS#2080800. Award Realty. 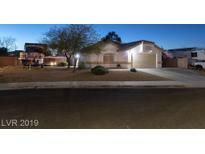 Bathrooms also newly remodeled with vanities, granite counters, toilets & tiled master shower. New tile & carpet flooring throughout. MLS#2074409. Simply Vegas. Finished garage, new hot water heater, water treatment system, epoxy flooring. NEAR PARKS & SCHOOLS MLS#2073088. Simply Vegas. Plenty of room behind the gate for a full sized RV, toys, & a large shed. Garage has built-in ceiling hoists. MLS#2052237. Simply Vegas.